McCarroll McConnell love our local community as much as we love providing competitive insurance rates in Ballymena, Ballymoney, and throughout Northern Ireland. We have a well established history of providing a great insurance service and we are rewarded with loyal customers that go across generations. At McCarroll McConnell we love to be involved with local charities. Last Christmas we took part in the Cash for Kids Christmas appeal. We are delighted to announce that we have partnered with them again to join up to the Cash for Kids ‘1000 Faces’ campaign. You can find more information here at the 1000 faces website or watch the video below. We will be doing dress down/up days, more coffee/baking mornings (watch the space) and whatever else we can think of between our two offices in Ballymena and Ballymoney. But we would love you to help out as well. Anything you could give would be greatly appreciated and of course all proceeds go to the Cash for Kids 1000 faces campaign. View our fundraising page here to see our progress and donate! 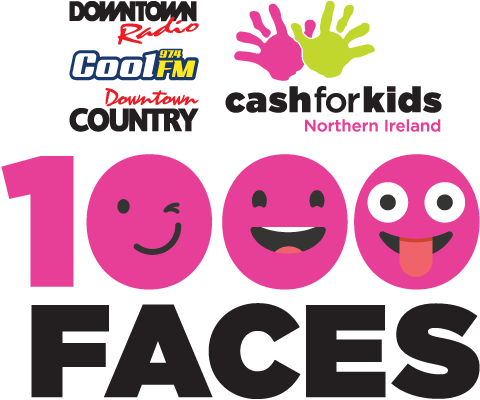 McCarroll McConnell are delighted to support the Cash for Kids 1000 faces campaign – hopefully you will join us too. Are we ready? 3,2,1…. Go!